There was a point in my life where I thought that knowing what muscle groups are worked and targeted in an exercise was futile, there was even a point where I thought that mirrors in the gym were just for posers. I did not have a great trainer to teach me otherwise, I had trainers who just rattled out all the muscles worked but not explaining why, or perhaps not even knowing why, but just doing because everyone else does it. In my career as a gym owner and fitness coach, I have trained people that see part of an exercise pattern, they see the start plus end phase and think that they’re performing the exercise correctly as long as they get to that end phase in anyway possible. I wish I was able to explain myself better back then with more than just repetitive exercise correction. I now know that understanding the ‘WHY?’ in most cases is more important than the correction itself, with this short lesson I hope to get across to you the ‘WHY?’ for understanding the muscles targeted plus using good form and technique. 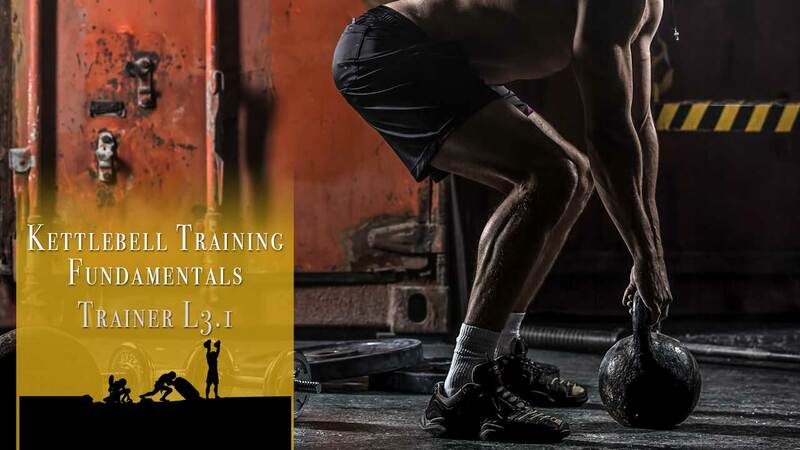 People train to develop and improve a physical ability through instruction from trainers and practicing. Each exercise is designed to produce a specific result, to target specific muscle groups and to put those muscles to the test. Each exercise has a certain pattern, form and technique that needs to be adhered to, or the exercise becomes useless for its goal. Let’s take the squat as an example, as this is one of the exercises I have seen most problems with. The primary targets of the bodyweight squat are the Quadriceps and Gluteus Maximus. The squat exercise is designed to improve leg strength and flexibility, in other words, the desired outcome of squatting is to be able to safely squat heavier weight and go deeper. Proper form and technique is to pull yourself down into the squat while maintaining an upright torso and placing the weight on the quadriceps, the gluteus maximus are used to keep the pelvis upright, remove pressure from the spine and to extend the hips. In the end phase of the squat the hips should ultimately be past the knees, the torso should be as upright as possible, the spine is neutral, the shoulders approximately aligned with the ankles, the knees in-line with the hips and feet. The up phase of the movement is powered by the quadriceps, gluteus maximus and hamstrings. The end result being a badly executed squat which puts most of the weight on the lower-back and the up phase of the squat is partly powered by the erector spinae. The muscles that should have been taxed in this exercise have totally been neglected. In some cases people take the shortcut because they want to end up in the same position the person next to them is in, or at least feel like they are, while they should be focusing on form and technique, building up strength and flexibility by only doing half the movement but keeping the muscles under as much load as is possible at that stage of the persons journey to new levels of ability. The point I’m getting across is not about the squat, but that one should understand the goals of an exercise; understand the form and technique required to execute the movement; understand the muscles targeted; understand the muscles powering the movement; understand the muscles assisting the movement; understand how to transfer that knowledge; understand the ‘WHY?‘ and progress to new levels of ability, which is after-all why you’re training is it not?! With that said, and if you understand what’s been said, then it should be noted that a lot of movements can be powered using different muscle groups than was originally intended for the exercise, this is not always a bad thing if it works towards your goals, makes sense and is technically safe and sound. NB: it’s not part of the course but well worth noting that there is a difference between training and working out.